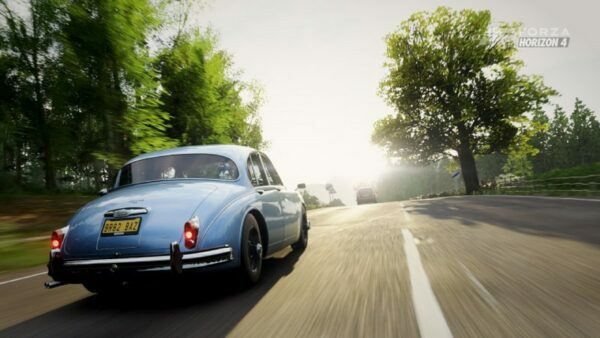 The latest Forza Motorsport 7 title update is now available. Turn 10 bills it as one of the biggest in the game’s 11-month history, with plenty of changes to the overall experience. 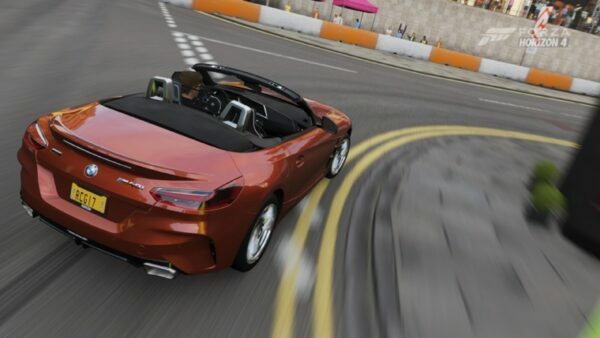 Weighing in at 891MB on the original Xbox One, the update continues the recent trend of new free cars. 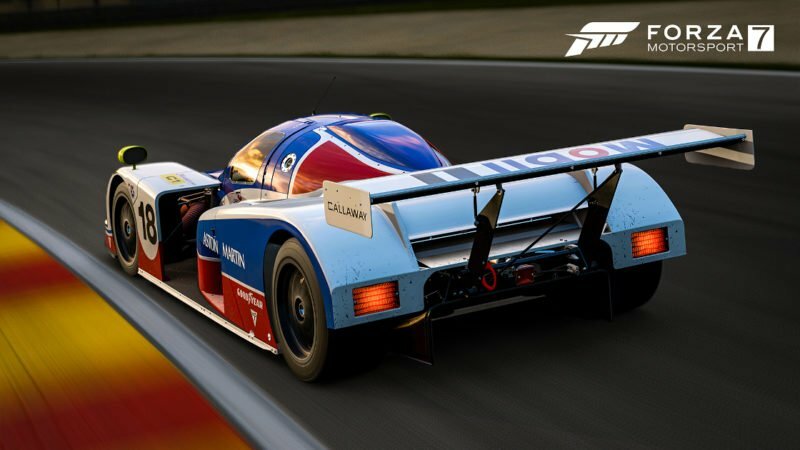 This time around, FM7 players are receiving a rare Aston Martin race car in the shape of the AMR1 Group C prototype. 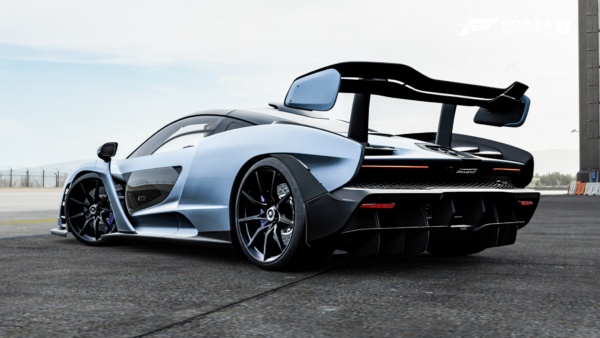 The AMR1 will also star in its own Rivals event this month. 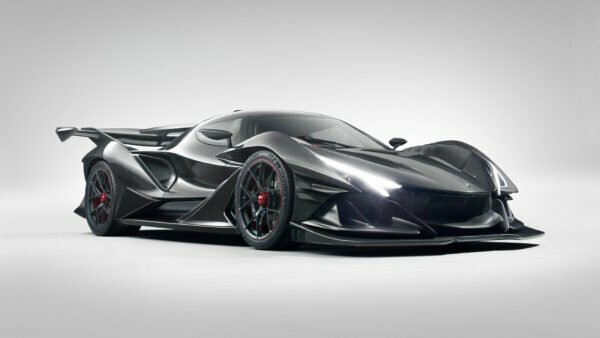 But the new car, while welcome, isn’t the big news this month. 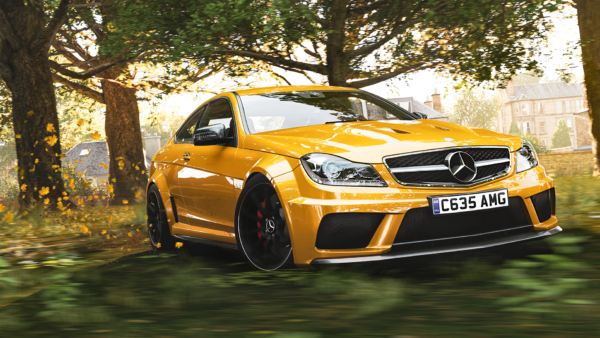 There’s a lot to cover for August, from new track limits, drift upgrades, and the very welcome return of class-based leaderboards (known as Time Attack). Let’s take a closer look. You know it. We know it. The track limits in FM7, the ones that determine whether a lap is clean or not, are not always consistent. The problem is hardly a unique one in the genre, but it’s a frustrating issue nonetheless. Turn 10 has gone through the game’s 100+ track layouts and redrawn the track limits by hand. In some cases — such as the full Nürburgring layout — this means around 13,000 hand-placed pins to define the safe zone. In the official announcement, Brian Ekberg name-checks Sebring and Monza as two tracks that will “play differently” thanks to these changes. These updated track limits will be easy to suss out thanks to (optional) illuminated track lines. This driving aid will take the guess work out of where the track “ends” — so long as you don’t put three wheels (or more) off. By default, lines are blue, but will cycle through yellow then red if the player is about to dirty a lap. This new feature arrives in preparation for the Race Regulations system. While no timeline is available for that, what we do know is that it will introduce time-based penalties to track-cutters. Turn 10 has also overhauled the scoring system. Players are scored on three criteria — speed, angle, and line — and now all three will be on display in real-time during a drift. This will make it clearer on where you’re scoring big, and where you can improve. Light wall taps won’t drop a chain, and neither will putting two wheels off the track. Dedicated drift zones are also a thing of the past. 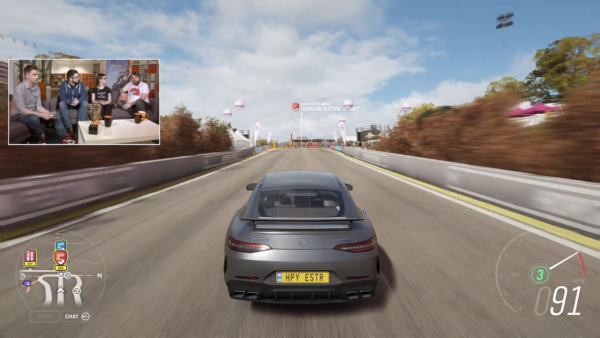 Now, drifters can earn points across an entire lap. If you want to pendulum your way across the main straight, you can. 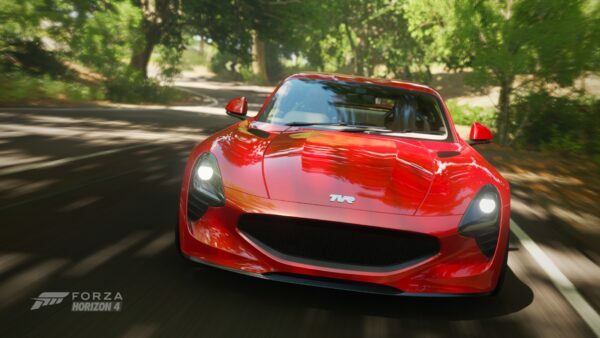 One of the more controversial aspects of FM7 at launch (outside of the soon-to-be-gone lootboxes) was the removal of the traditional leaderboards. They still exist, but up until today there were Homologation boards and one catch-all non-homologated one for each track. That’s all gone now. Homologation lives on, as a separate set of rules for the single player campaign. 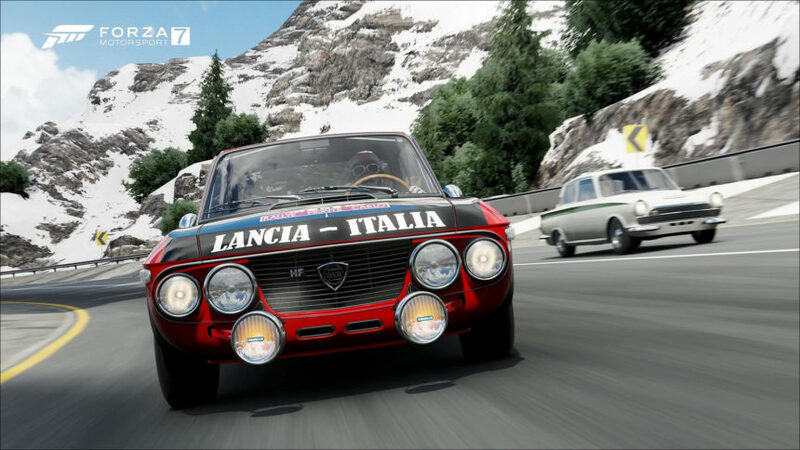 However, the tried-and-true class-based leaderboard system — now called Time Attack — is back. Turn 10 has also introduced a new Training Ghost feature for Time Attack. Here, players can set a rival prior to doing their run, and the ghost will stay even if you beat the time. With the move to the to traditional leaderboards, Turn 10 has wiped the previous ones. The team has made some additional quality-of-life updates as well. With the amount of options available to create custom races in Free Play and Private Multiplayer, players can now save custom configurations for future use. What’s more, if you join a lobby and like the race settings, you can save them from the host. Each player can save up to 300 custom race setup files. The de-limited Open Test Track Airfield is now available in Free Play. If you want an open space to simply fool around in, now it’s there. A full change log is available here. 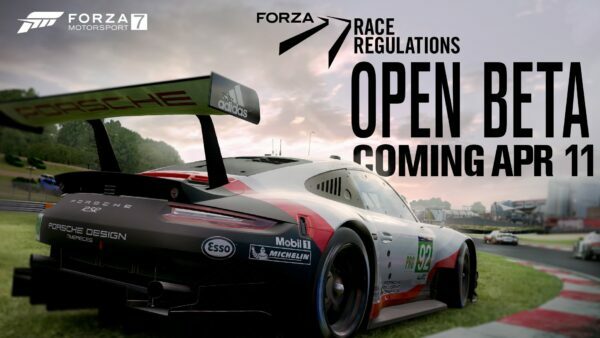 If you spot anything not listed, let the community know in our dedicated Forza 7 forums. Featured image courtesy of torque99.